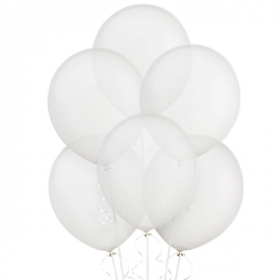 Every party is better with helium party balloons from Party Glitters. 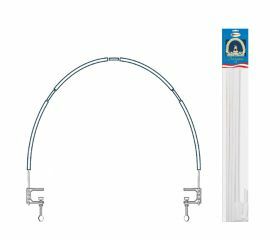 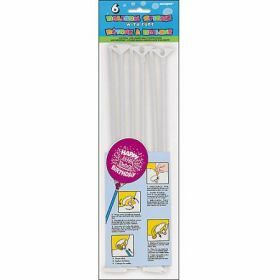 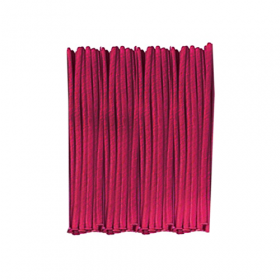 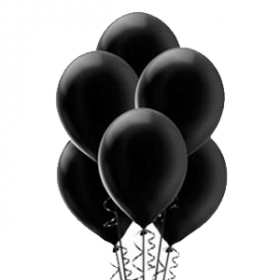 Our party consultants will help you pick the best type of balloon for your occasion. 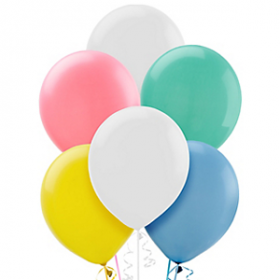 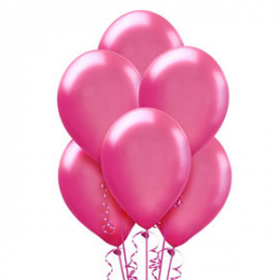 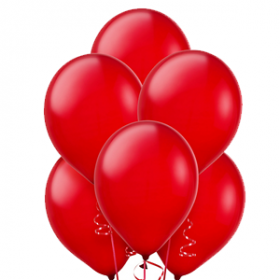 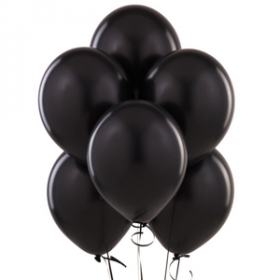 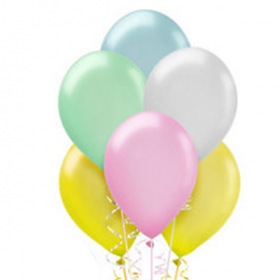 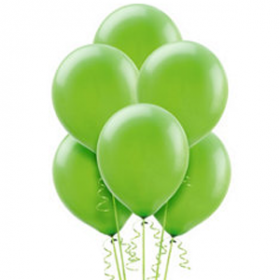 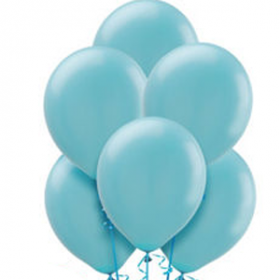 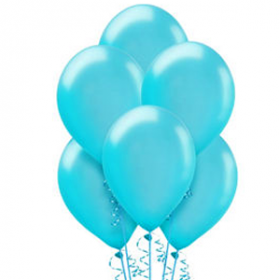 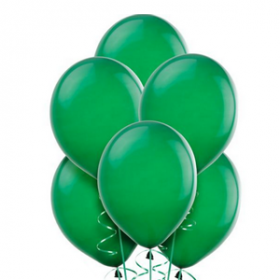 Some of our featured balloons include plain latex balloons, printed latex balloons, and marble latex balloons. 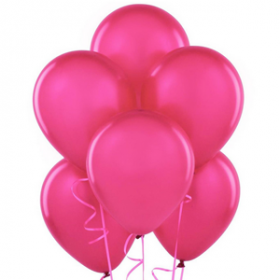 All of our latex balloons come in a wide variety of colors and are a fantastic accent balloons to helium Mylar balloons. 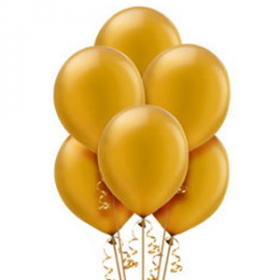 If you can't find a particular item in our online party store, simply give us a call or visit any of our Queens, Brooklyn, and Hauppauge, Smithtown locations.